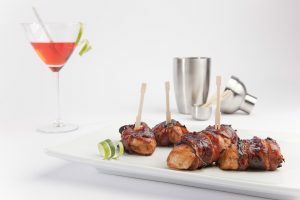 Jack’s Gourmet was founded in 2010 in Brooklyn, NY by individuals who love food and wanted to share their passion with everyone. Beginning as a small producer of authentic handcrafted Glatt-Kosher deli meats and sausages, Jack’s Gourmet has grown to become the leader in minimally processed, superior quality Kosher meat products. With the philosophy that only the finest ingredients will produce the best-tasting products, Jack’s Gourmet carefully sources every ingredient they use. 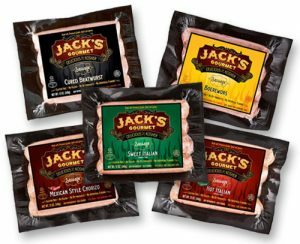 From premium cuts of beef and poultry to fresh garlic to whole spices, at Jack’s Gourmet the belief is that what you use is just as important as what you don’t use. That is why all Jack’s Gourmet products are Gluten-Free, Soy-Free, MSG-Free and do not contain any fillers or by-products. 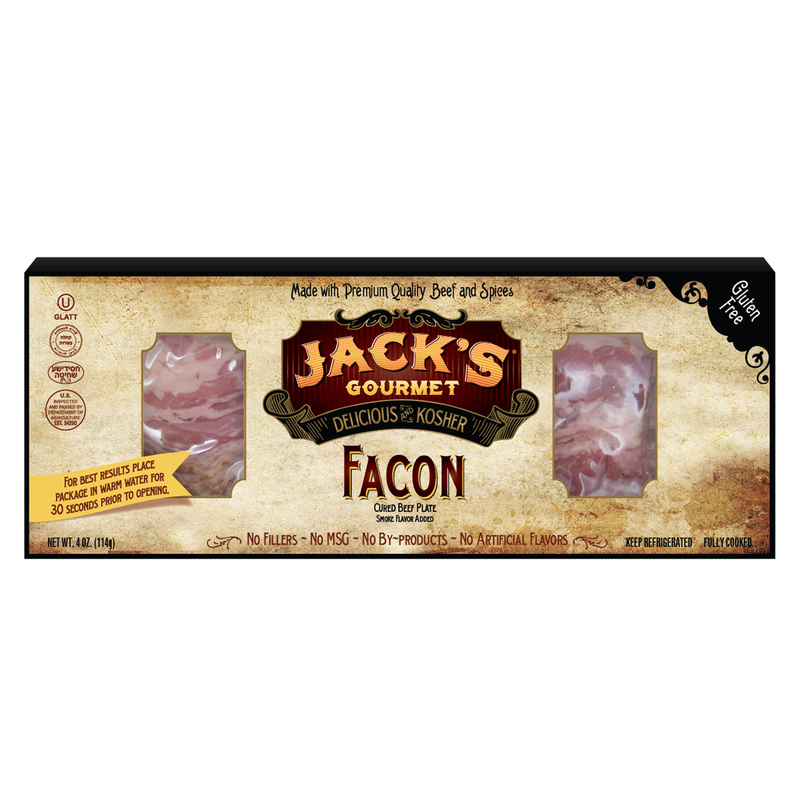 Today, Jack’s Gourmet offers a full variety of meat products, most of which were not available to the Kosher consumer ten years ago. 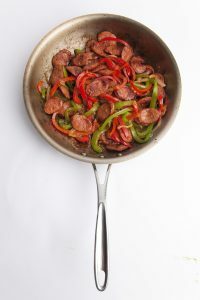 Products such as Sweet Italian Sausage, Spicy Mexican Chorizo Sausage, Facon (beef bacon) and BBQ Pulled Brisket allow Kosher consumers to prepare traditionally non-Kosher recipes with ease. Being a Kosher company and maintaining the highest levels of Kashruth takes effort and teams of people to ensure that all processes and standards are being met. 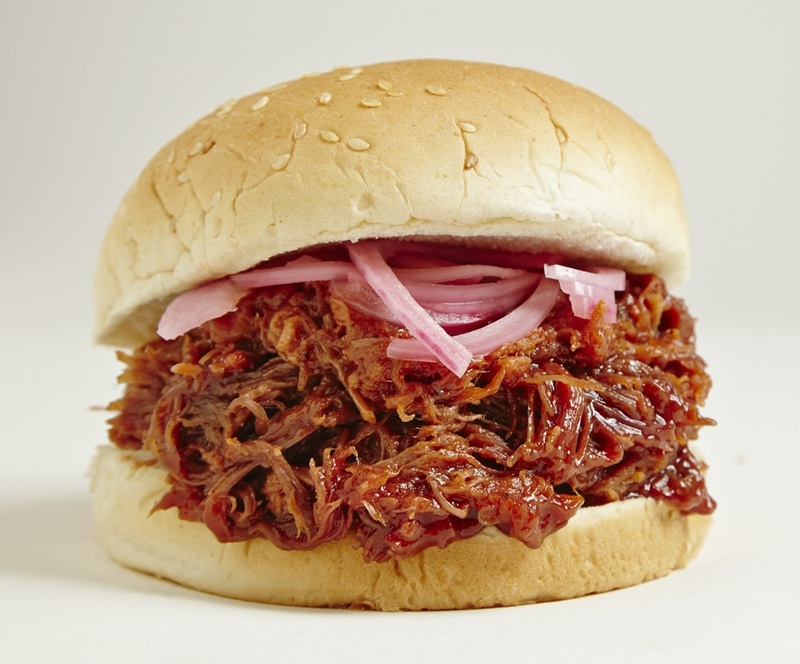 The Orthodox Union (OU) is a critical partner in ensuring that this happens and that the Kosher integrity of all Jack’s products are maintained. With their international presence, years of experience, expertise and reputation as the world’s leading Kosher certification agency, customers all over the world know that they can rely on the certification of the OU.